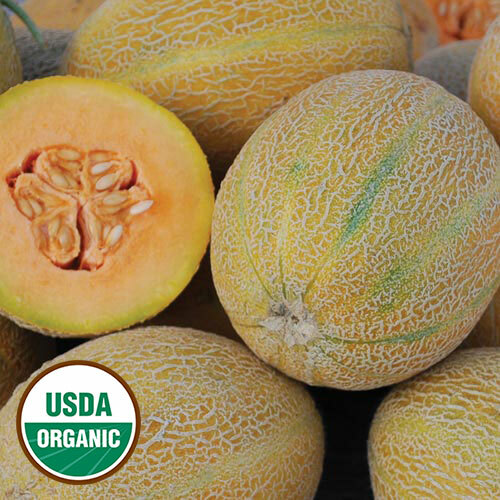 Grown around the world, heirloom melons are sweet, luscious, and fragrant. Shop unique varieties to grow in your garden. Learn more about growing melons. 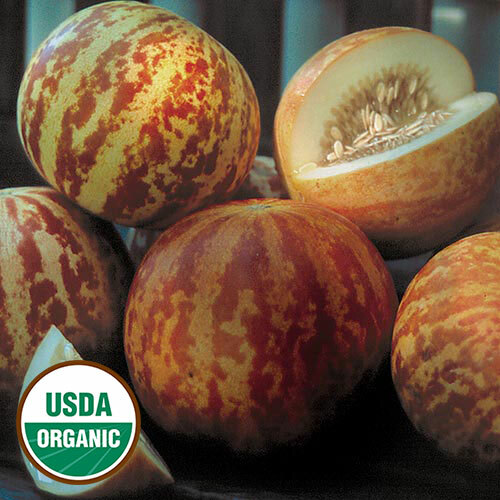 Our selection of unique heirloom melons include rare varieties and heirloom types with fascinating histories and stories. 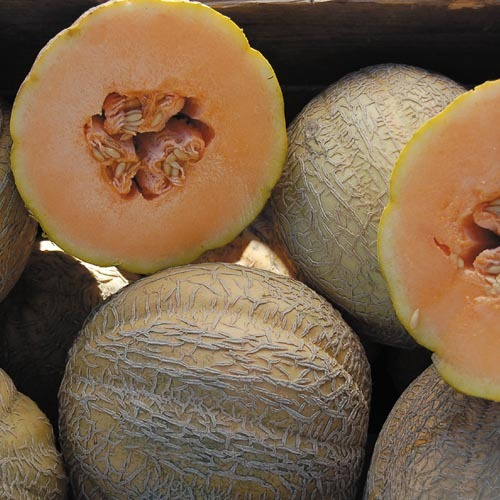 You'll find seeds for growing melons in all shape, colors - from green to yellow to orange - and flavors. How to Grow Melons and Save Seeds.